It has been established by experts that cancers can be familial, or inherited, or sporadic, occurring at random in the population. Although most tumors arise in people with no family history of the disease, there is good reason for researchers to study both causes. Damaged or mutated genes can be inherited. When doctors establish a patient's medical history, they ask about close relatives who have had cancer and what kind of cancer they had. Doctors know that some types of mutated genes can be passed from parents to children. They are aware that patients with a family history of certain cancers are more vulnerable to that type of cancer. But they also know that although patients with a family history of cancer are at higher risk, they are not destined to develop cancer. Sometimes cancers that occur in several family members are just coincidental. They might also be caused by something in the shared environment. Compared to tumors that occur sporadically, the actual number of cases of familial cancer is quite small. 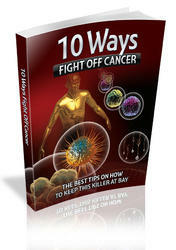 There are, however, certain types of cancer that occur more often in families. These include some cancers of the breast, prostate cancer, ovarian cancer, cancer of the colon, skin cancers, and an eye cancer called retinoblastoma. Genetic testing for the more common oncogenes is possible today. But this kind of testing is controversial. Although genetic tests can predict whether or not a person is at risk for certain familial cancers, many people prefer not to know. And even those who discover that they do not carry an abnormal gene mutation are still at risk for developing cancers that occur sporadically. 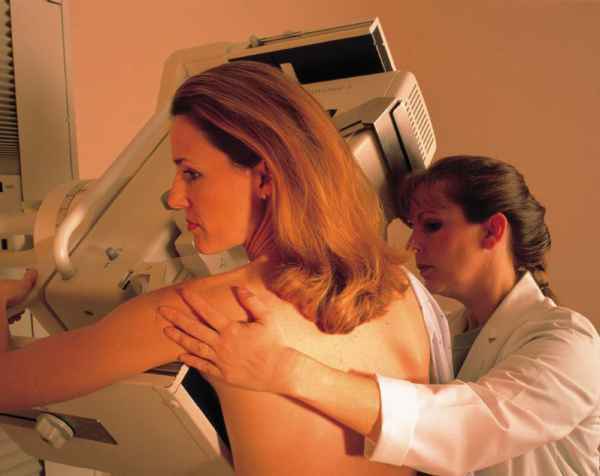 Women who are at a higher risk for breast cancer may choose to have more frequent mammograms to check for the disease. breasts removed surgically to eliminate the risk, even if they do not have cancer. Genetic testing can cost thousands of dollars; however, some cancer centers offer free testing in connection with research studies. Some insurance plans will pay the costs of genetic testing that is recommended by a person's doctor. 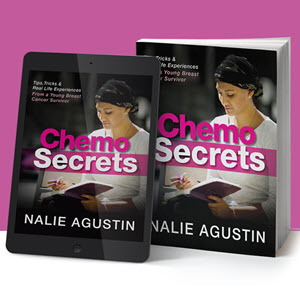 But some people fear that those who have a known risk of cancer may have difficulty being hired for jobs or obtaining health or life insurance.